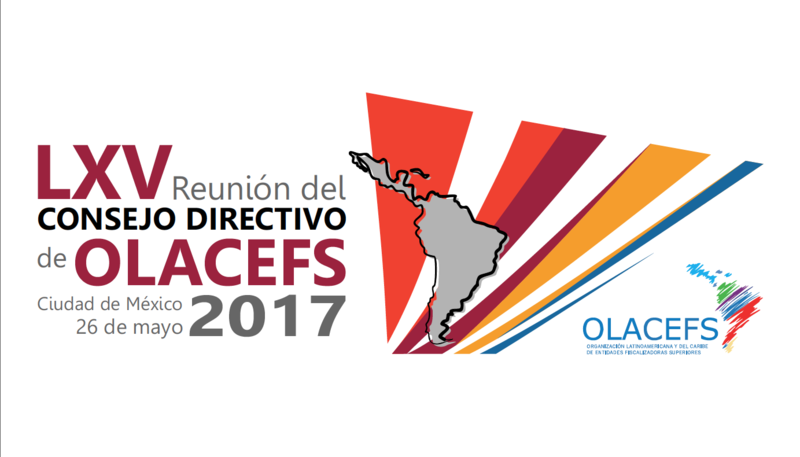 Another of OLACEFS’ constant efforts to modernize and connect with its members is to put at their disposal some documents generated throughout the joint CEPAT, CTRC and CTPC seminar which was held in Asunción, Paraguay, between July 10 and 12, 2013. We hope these documents will serve as input for the corresponding report. Adicionalmente, se incluye una galería de fotos de este importante evento.